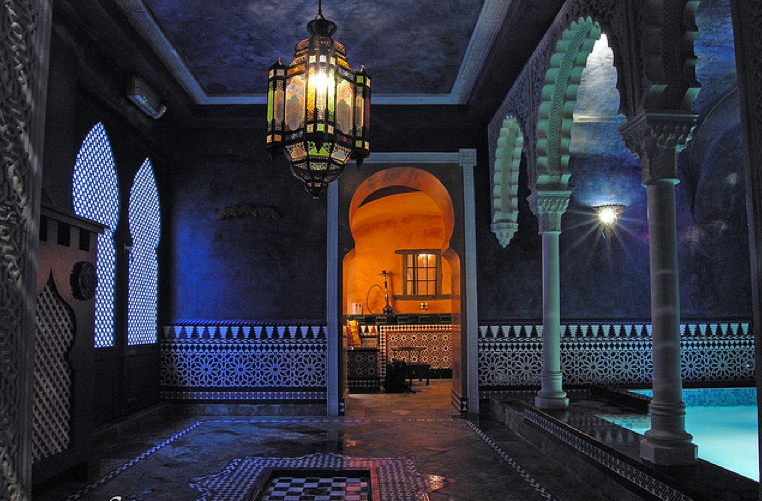 The imaginatively-titled ‘Big Hamam’ is one to try if you want a non-touristy hamam that is relatively central. Built by the architect Sinan way back in 1533 this historic structure is located in the Kasimpasa neighborhood. Although the least touristy of all the hamams on our list, it’s still pretty venue and a sight to behold with a straightforward bevy of traditional services to take your pick from.